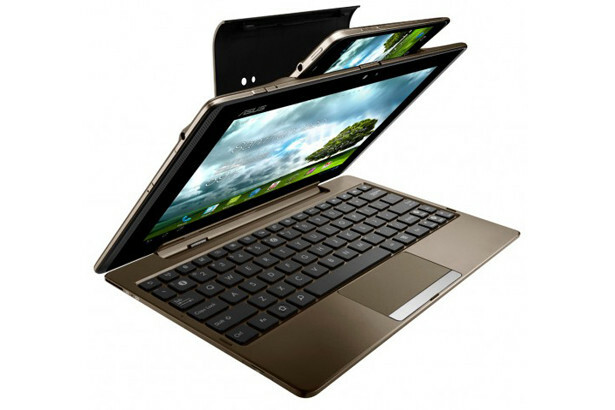 One of the popular topics to discuss stemming from today’s announcements at the Mobile World Congress, is the launch of the Asus Padfone. A slickly designed device that fits snugly right into a tablet docking station, giving the tab 3G capability and plenty of processing power to browse the web and stream media. The phone itself has a 4.3″Super AMOLED display, runs Ice Cream Sandwich along with the tablet, and sports a speedy 1.5GHz dual-core Qualcomm Snapdragon S4 processor. 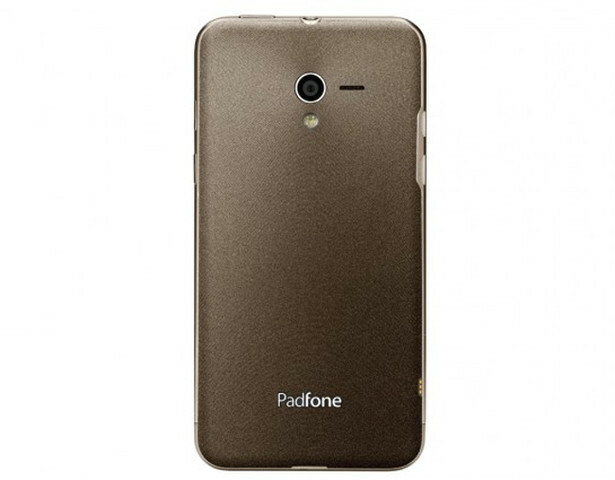 If a phone that goes inside your tablet which can connect to a keyboard wasn’t enough, the Padfone also features a stylus that doubles as a microphone and speaker. No more fumbling your devices when receiving that important business call. The whole package will become available in April according to Asus, but there is no say on a price. Just for fun, take a wild guess at how much the Padfone will run here in the US. $500? $800? $1000? The better question should be, whatever the price is, would you pay it?